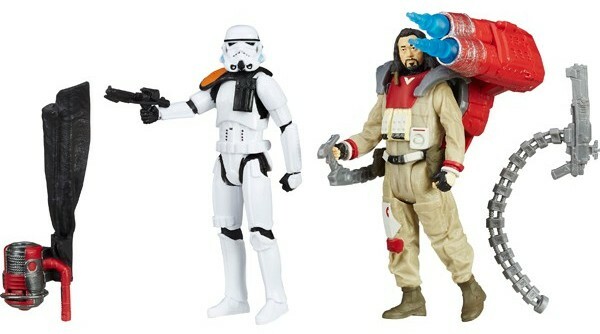 Next Wave of Rogue One action figures revealed! 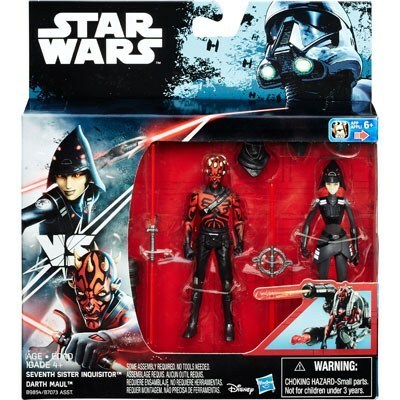 Makingstarwars.net and Theforce.net post today that users from Yakeface.com have revealed the second wave of brand new 3.75″ Figure 2-Packs, 3.75″ action figures, and 6″ Black Series action figures that are coming soon to Force Friday (or Rogue Friday)! 1. 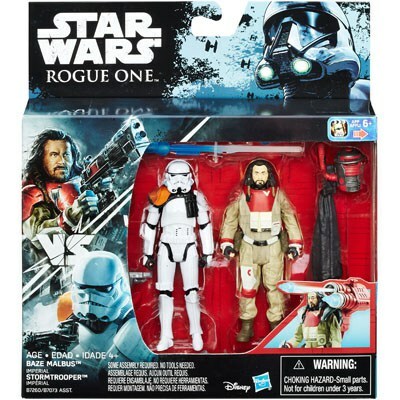 3.75″ Rogue One Baze Malbus vs. Stormtrooper Figure 2-Pack. 2. 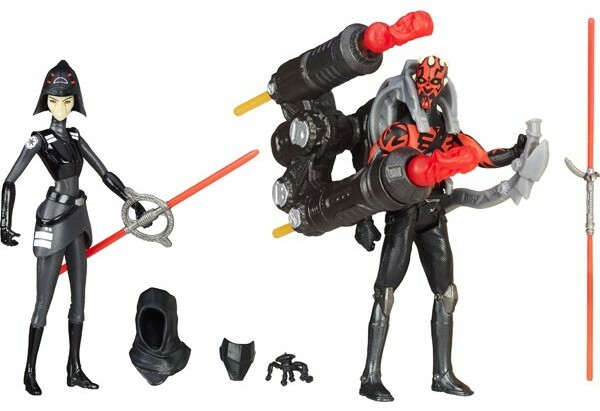 3.75″ Star Wars Rebels Darth Maul vs. 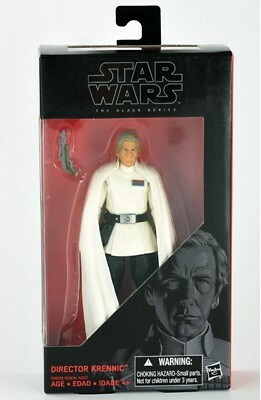 Seventh Sister Inquisitor Figure 2-Pack. 1. 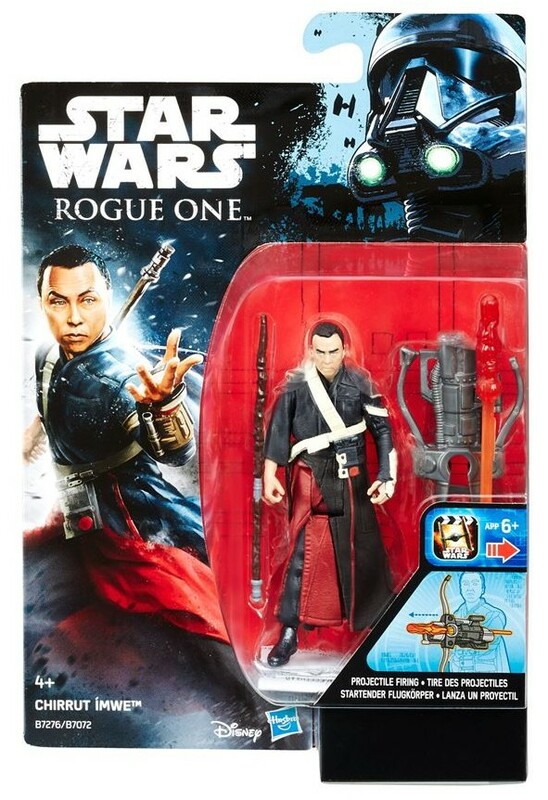 3.75″ Rogue One Chirrut Imwe Figure. 2. 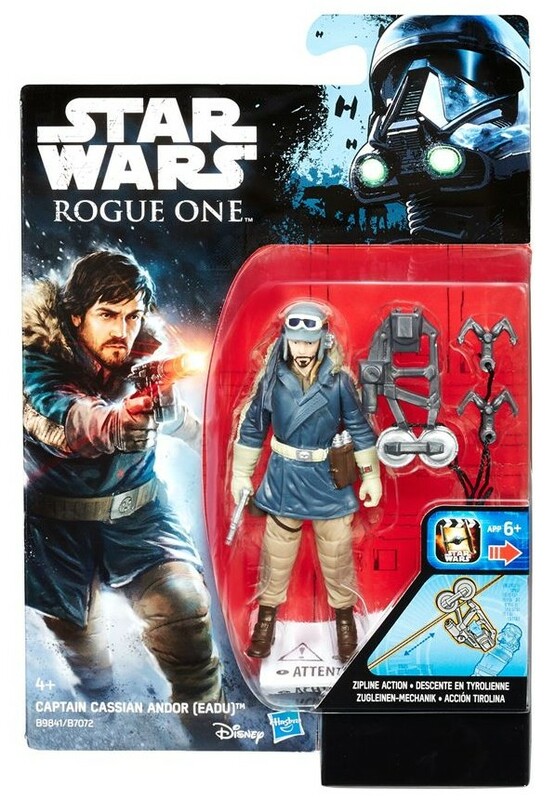 3.75″ Rogue One Captain Cassian Andor Figure. 3. 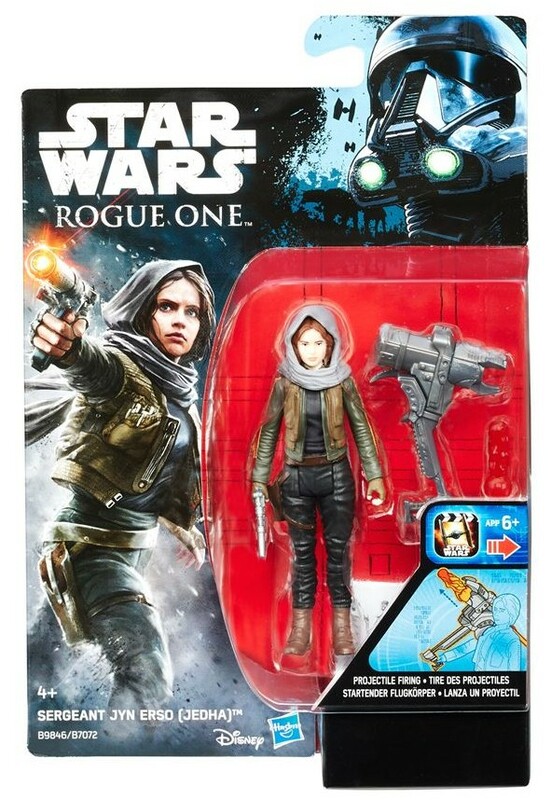 3.75″ Rogue One Jyn Erso Figure. 4. 3.75″ Rogue One Director Krennic Figure. 5. 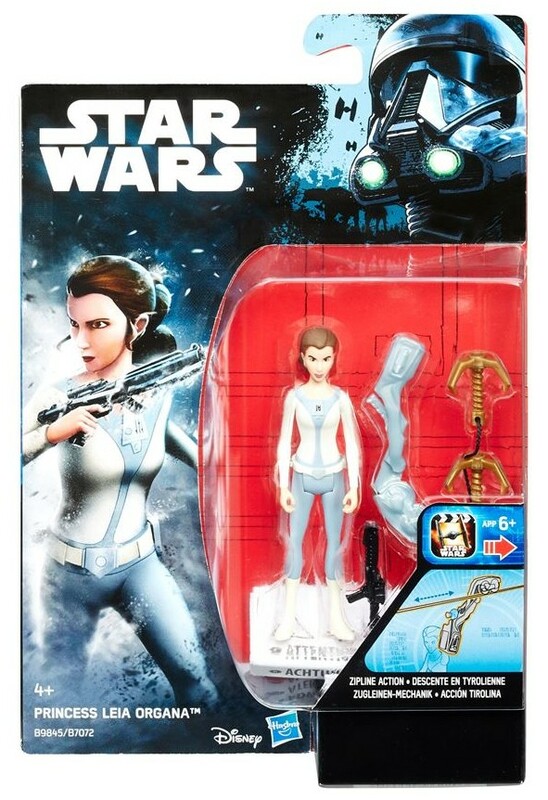 3.75″ Star Wars Rebels Princess Leia Organa Figure. 6. 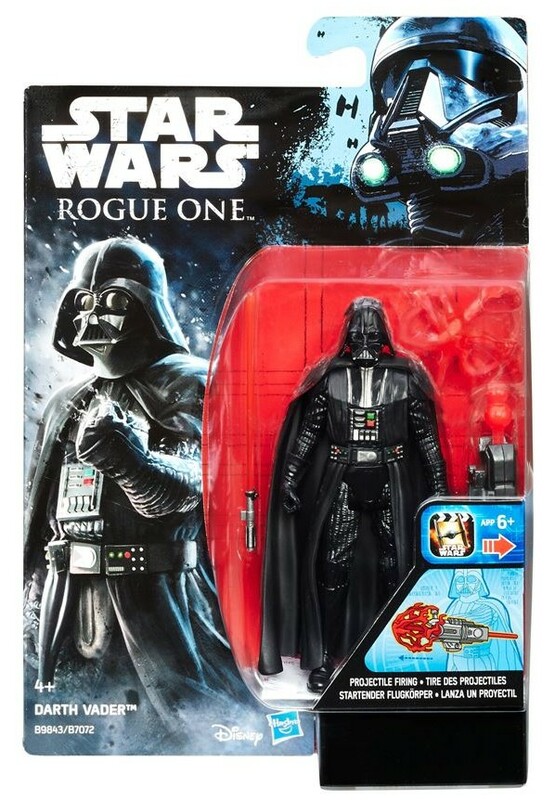 3.75″ Rogue One Darth Vader Figure. 1. 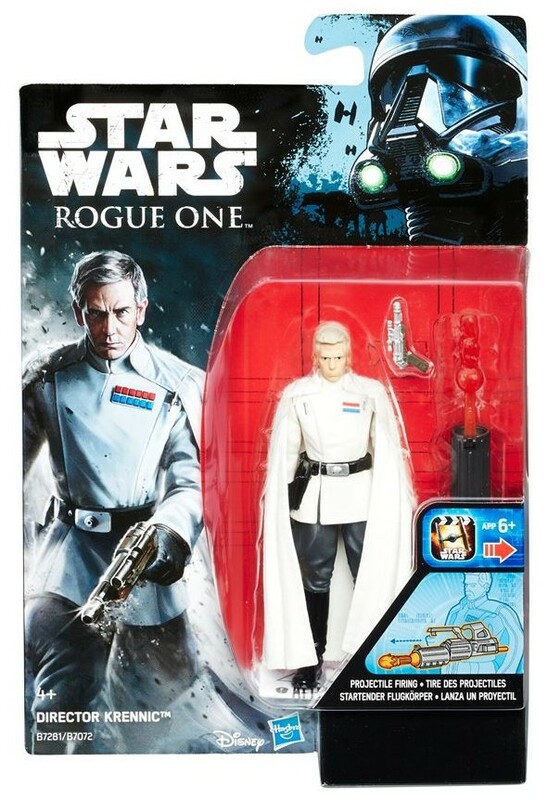 6″ Black Series Rogue One Director Krennic Figure. 2. 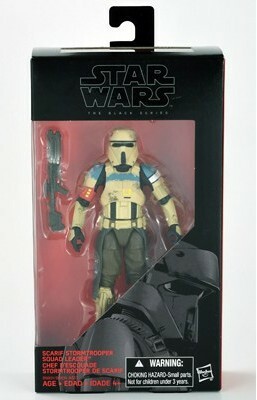 6″ Black Series Rogue One Scarif Shoretrooper Squad Leader Figure. 3. 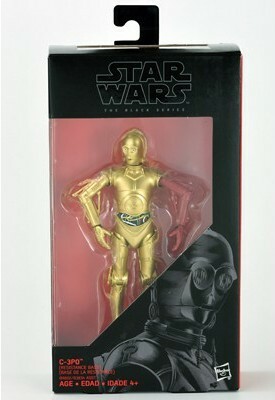 6″ Black Series C-3PO (with Red Arm) Figure.